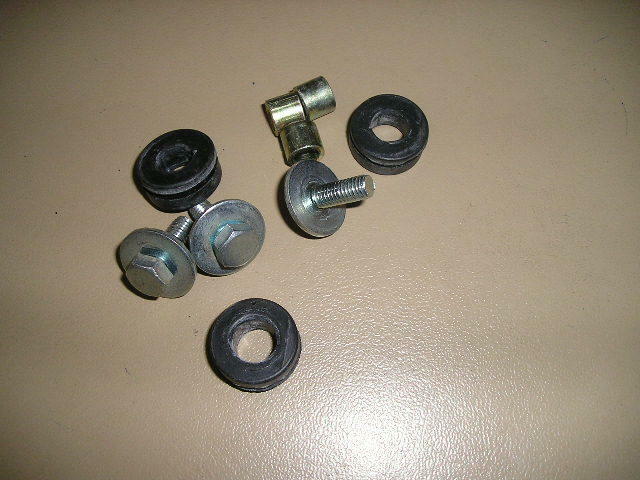 A set of 3 rubbers/collars/washers/bolts for the oval tail light. These go into the taillight bracket and fasten the tail light unit to the bracket. Used on the Z1 H2 S1A/B/C KH250 S2A S3/S3A KH400 AND MANY SMALL TRAIL/ROAD BIKES.